KITTERY, Maine — The Kittery Town Council voted to authorize the town manager to execute a new four-year agreement for EMS services with American Ambulance Service of New England at Monday’s council meeting. The agreement will allow Kittery and Elliot to continue their joint services with American Ambulance, which they started two years ago. Their current contract is set to expire at the end of June. The vote also extends American Ambulance’s lease agreement of the old Walker Street Fire Station to utilize for the ambulance services. Kittery Fire Chief David O’Brien previously told the council he, the police chief and the fire chief have all been pleased with American Ambulance’s service. 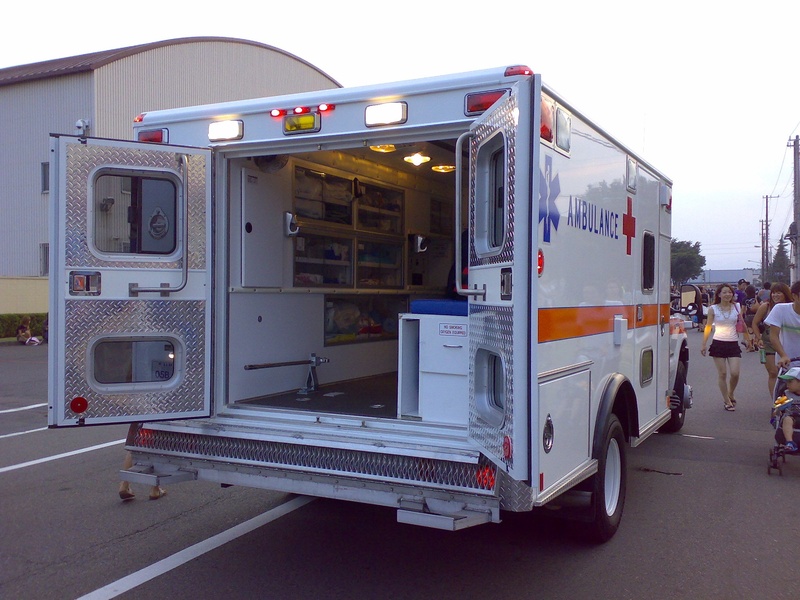 American Ambulance has met the response times indicated in the existing contract. In addition, American Ambulance pays Kittery $16,000 a year for dispatching services, he said. This entry was posted in General Town News on January 12, 2016 by Chuck Denault.